For Kingston as our nation’s First Capital, the Sesquicentennial promises to be a pretty amazing year, chock full of events; some we have grown to love, and a few new ones to keep us entertained! Along with lighting up our City Hall, planting 150 maple trees, finishing our beloved K&P Trail, and an extra special July 1 celebration – be sure to mark you calendars with all that YGK will offer in the upcoming year! 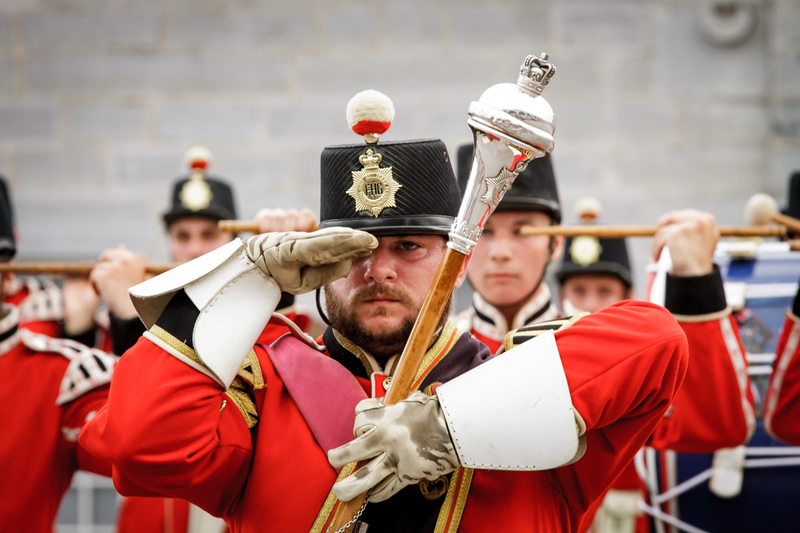 Step back in time at Fort Henry! Saturday May 20 marks their opening day for the season, a season full of Sunset Ceremonies, exploring the history of the Fort, visiting with staff in period costume and getting lost in the secret tunnels. Have you ordered your FREE Parks Canada Discovery Pass? Use it to gain entry into the Bellevue House, once home to Canada’s First Prime Minister, Kingston’s own Sir John A. MacDonald. Be sure to visit one of Kingston’s many museums for special Pop-Up exhibits throughout the year. Think you have something worthy of being in a museum? Check out one of the “Bring you Thing” events. Kingston is home to many music festivals, I expect all will kick it up a notch for this sesqui year. Here are just a couple to mark on your calendar! 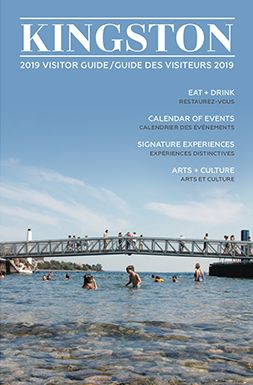 April 7 and 8 will see the first ever Electric Circuits, an electronic music festival, the return (after a 1 year hiatus) of the Wolfe Island Music Festival August 11 & 12, Chill on the Hill at Fort Henry on July 15 and Bluesfest returns August 24-27. 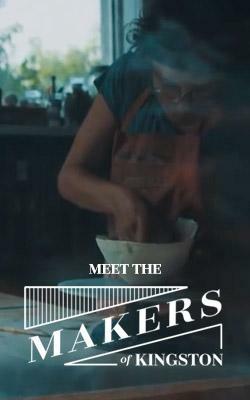 YGK loves food-and we have plenty of great places to eat, and some great talent feeding us. We also love festivals, add them together, throw in a few pints, and you’ve got yourself a Craft Beer & Food festival. TWICE! 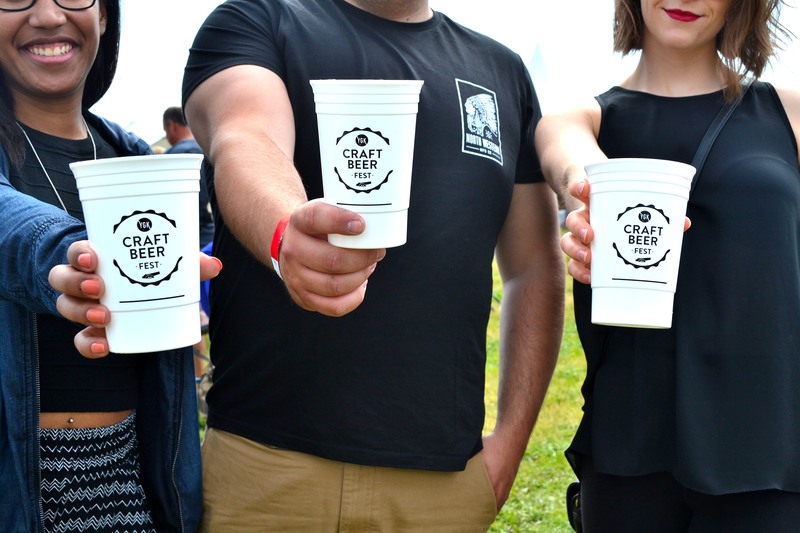 June 10th will see the YGK Craft Beer Fest-Canada 150 Edition! We’re promised more beer, more food, more entertainment, and a special nod to Canada 150. 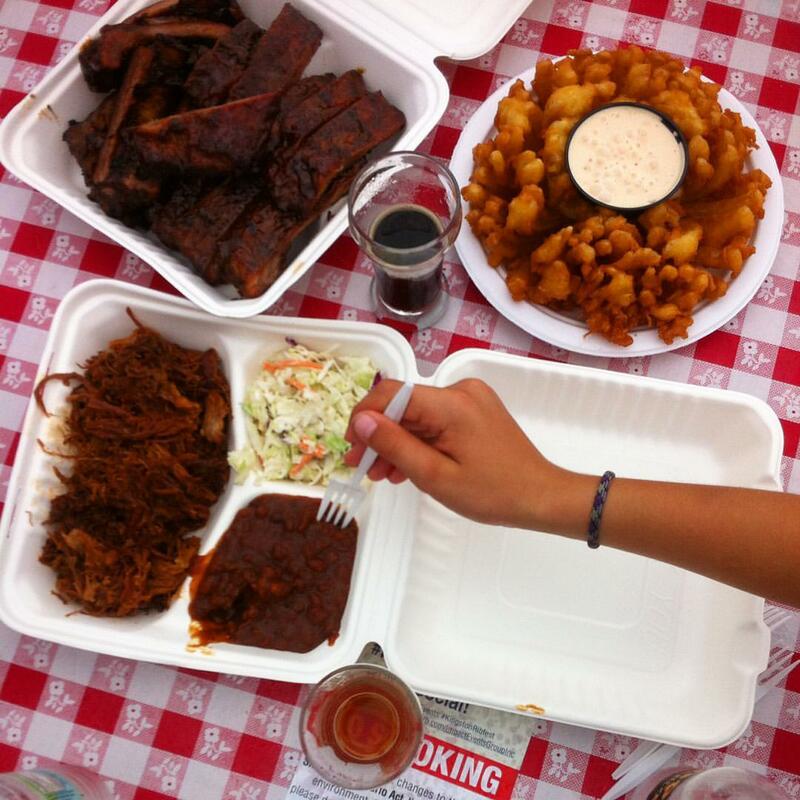 From September 8–10, the Ribfest & Craft Beer Show returns for the 5th year at the Memorial Centre. Head down to City Park on June 15 for the annual First Capital Day where you can step back in time and experience life in the 1800’s.! Downtown Kingston will host the Buskers Rendezvous July 6-9, an event that will delight everyone of every age with the music and amazing stunts performed by street artists from around the world. The Kingston Sheepdog trials will return to Grass Creek Park from August 7-13. The Skeleton Park Art Fest has grown from their June festival to include many family friendly events throughout the year. Be sure to attend the community run festival that kicks off the summer, a day of music, theatre and crafts for kids! On September 10th, be sure to join in the celebrations of the different cultures we have in Kingston at the 8th annual Mulicultural Art Fest. 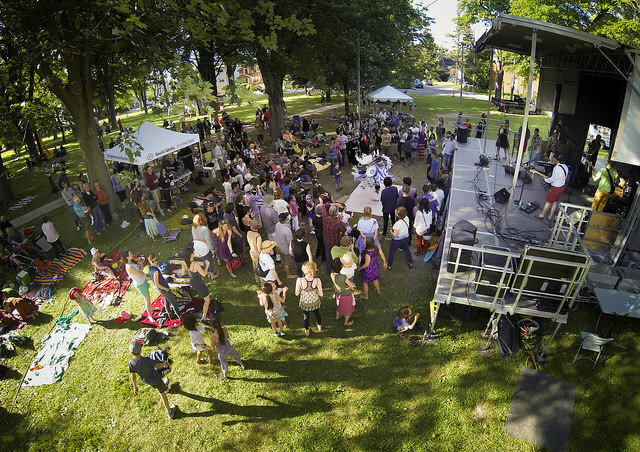 At City Park from July 1-3 we will see the return of ArtFest, showcasing 150 artists and artisians from across Ontario & Quebec. For the young aspiring artists, April 30-June 7th will see the return of Juvenis Festival; a performance arts festival geared towards youth aged 13-30, who can partake in workshops and performances. Kingston is looking forward to a full year ahead, hope you can join in on one, or many of the events listed above or others not yet listed! Happy 150th to all!